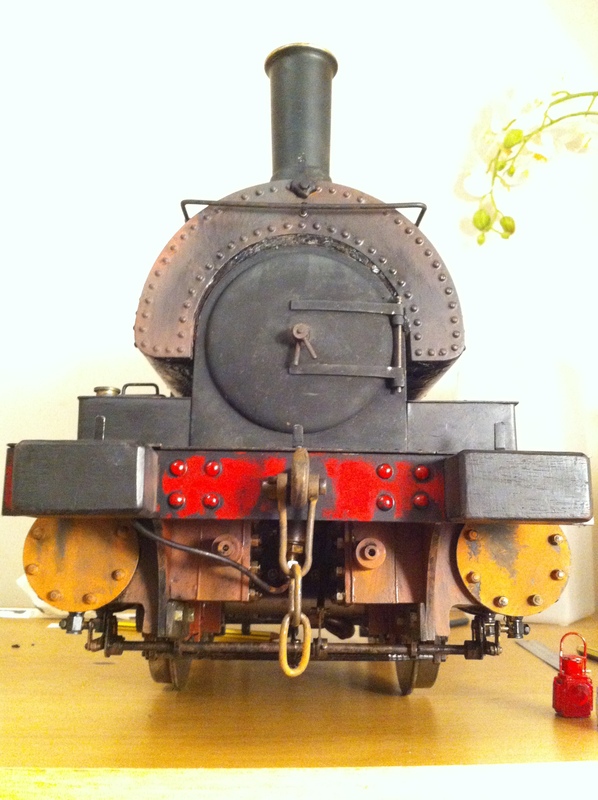 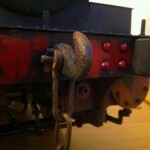 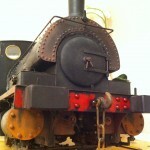 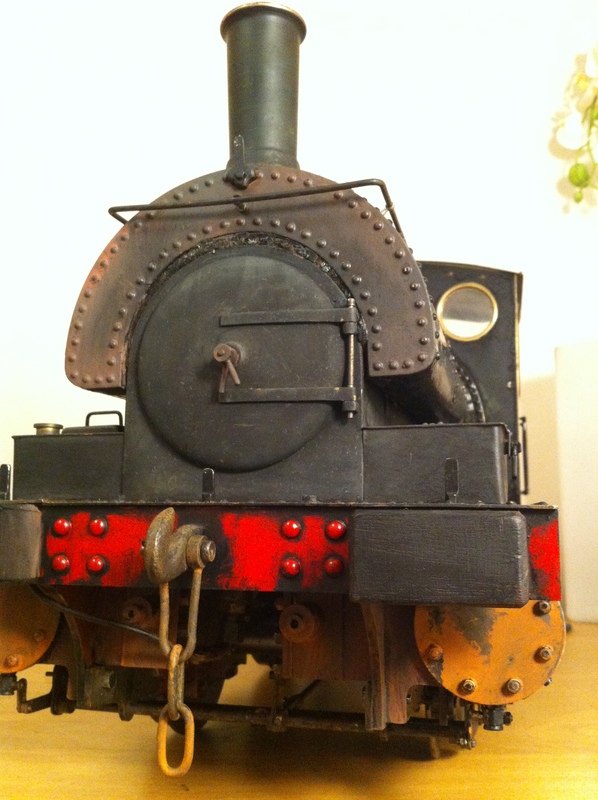 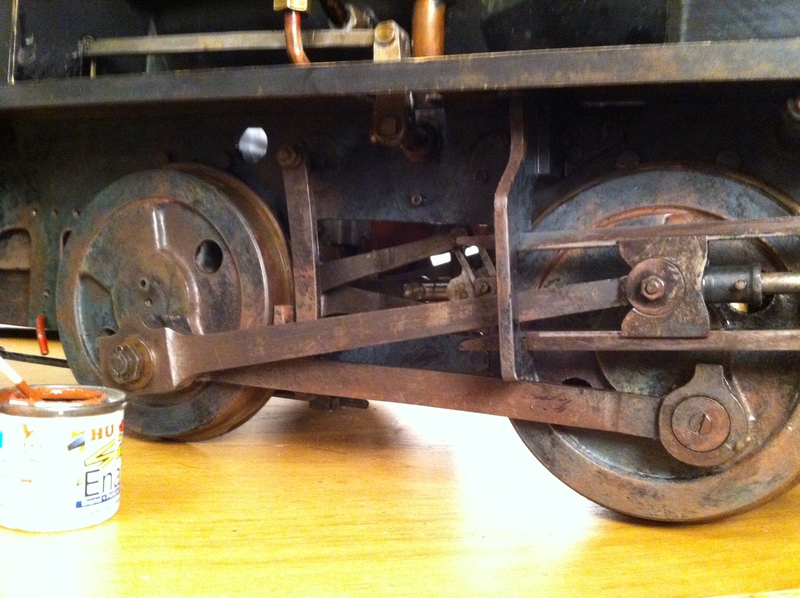 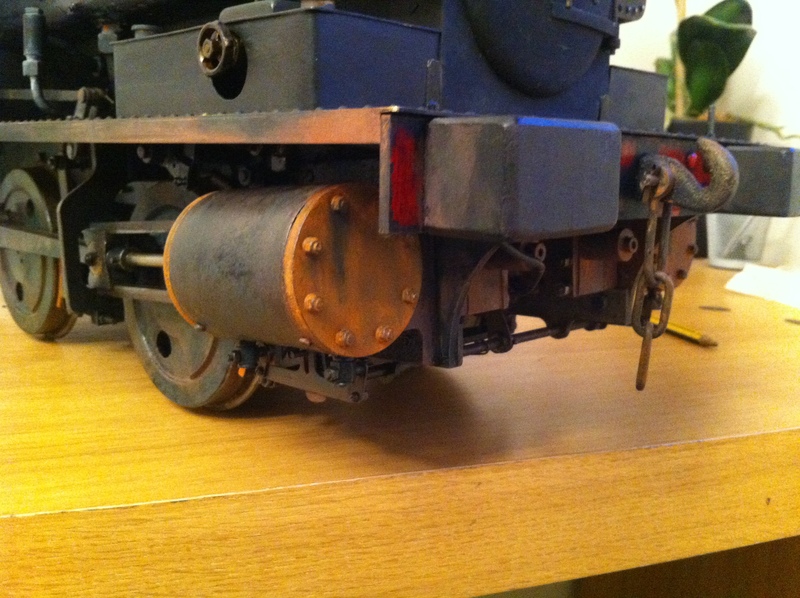 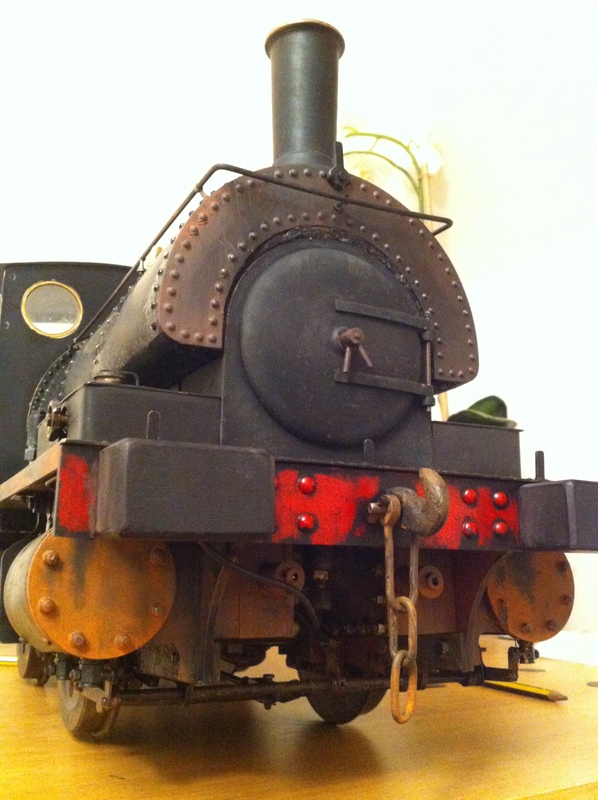 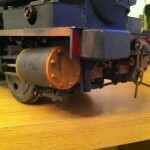 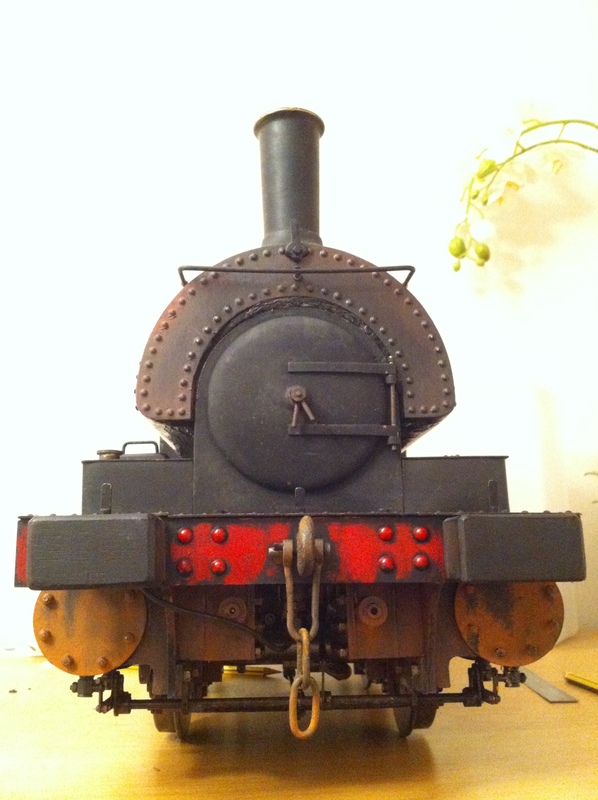 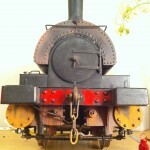 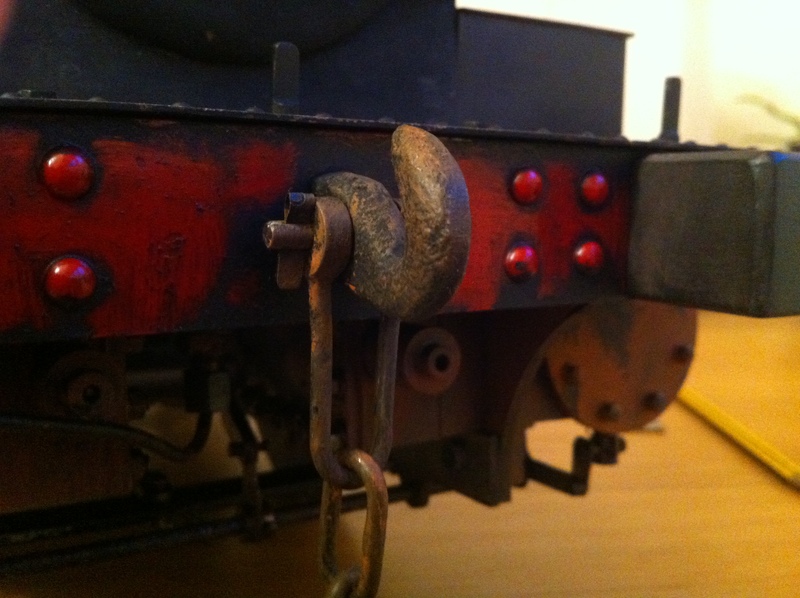 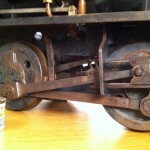 Here’s a little gallery to show our weathering of a 5″ gauge L&Y Pug. 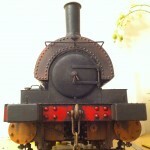 We did a bit of a re-build on this one as well (there’s a detailed gallery in our projects page). 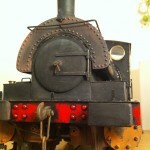 For any more information or details please do just give us a bell on 07816 963463.